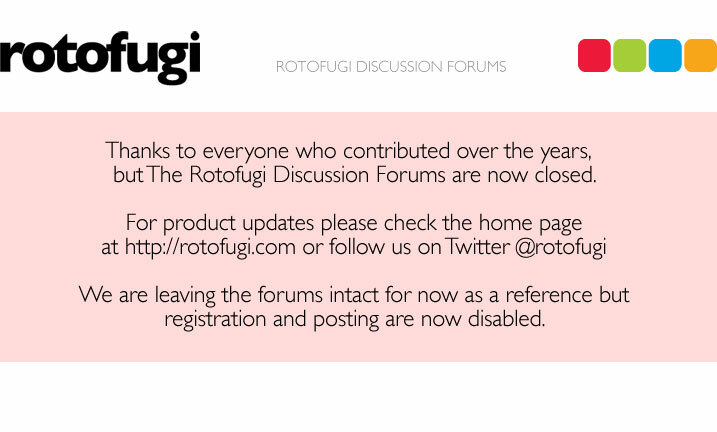 Rotofugi Forums • View topic - Calling All Chicagoland Artists!!! < Other Announcements ~ Calling All Chicagoland Artists!!! Thanks to Joey D. and his myspace bulletin I have this to share with you! Lollapalooza seeks local artists to show their work at this year’s festival starting on Aug. 4th. The chosen artist’s will have their work reproduced large scale and printed on large vinyl scrims that will be hung throughout the festival. Please visit the website at www.lollapalooza.com to check out the festival‘s vibe. Music and pro-environment related themes are also encouraged but not limited to. Send 2D work only please! Vector art or art at 100dpi and up is preferable. The chosen artist’s will receive exposure, listing on the Lollapalooza website & program and passes to the festival. We look forward to seeing your work - Good Luck!